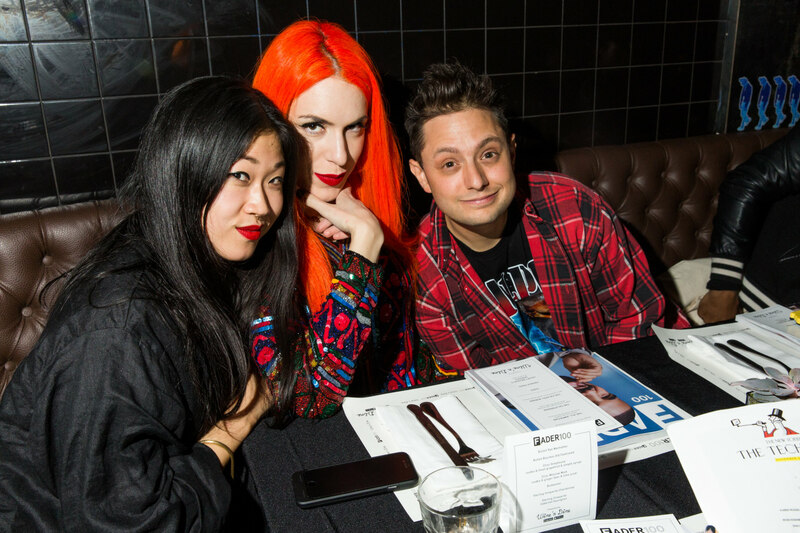 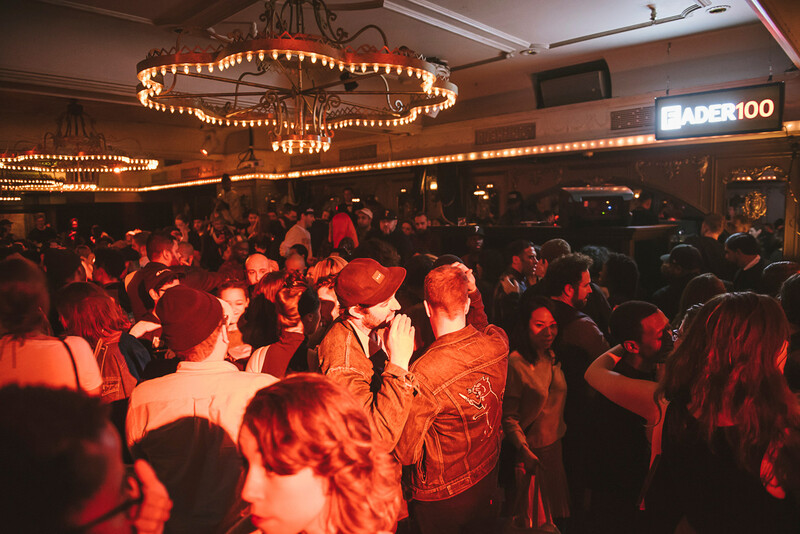 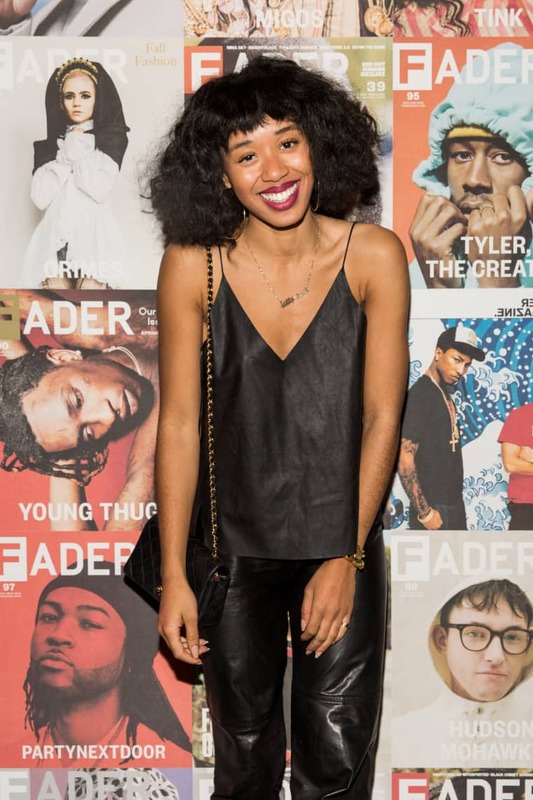 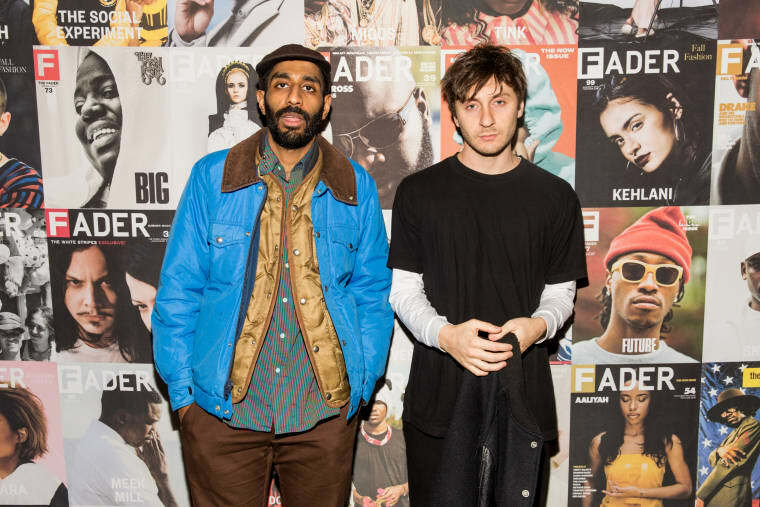 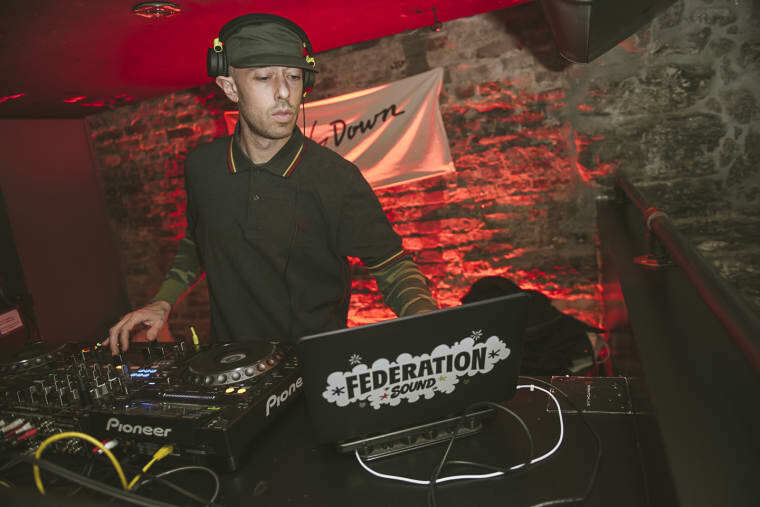 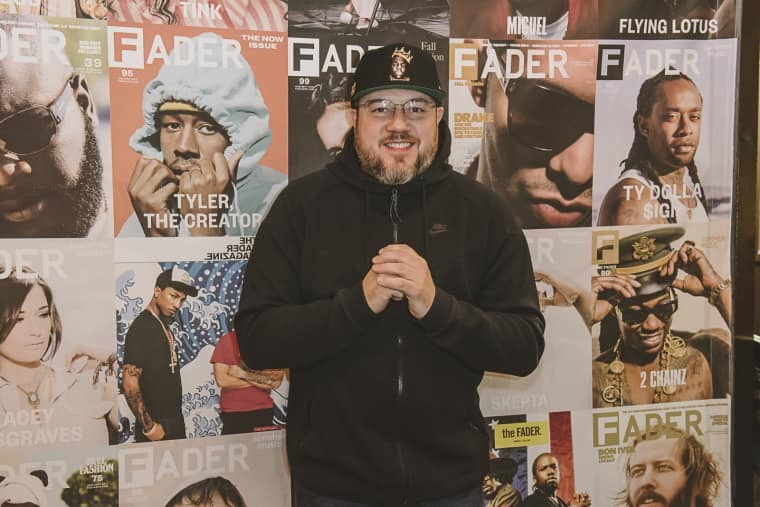 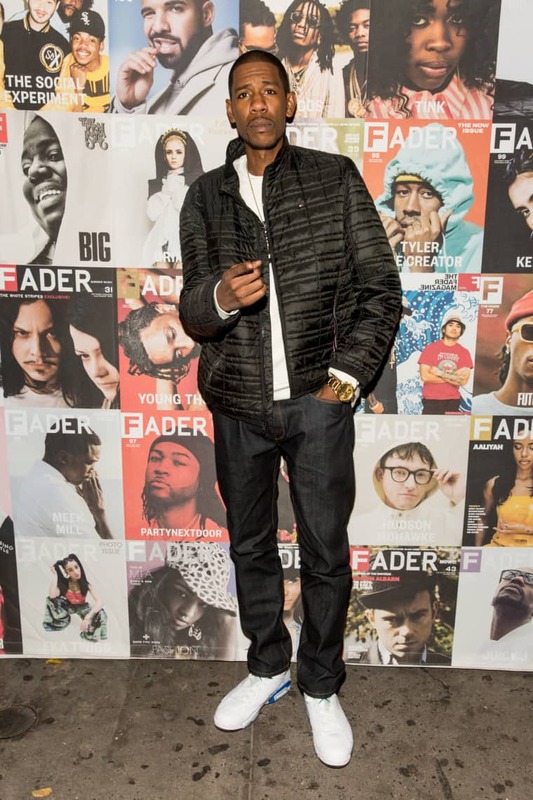 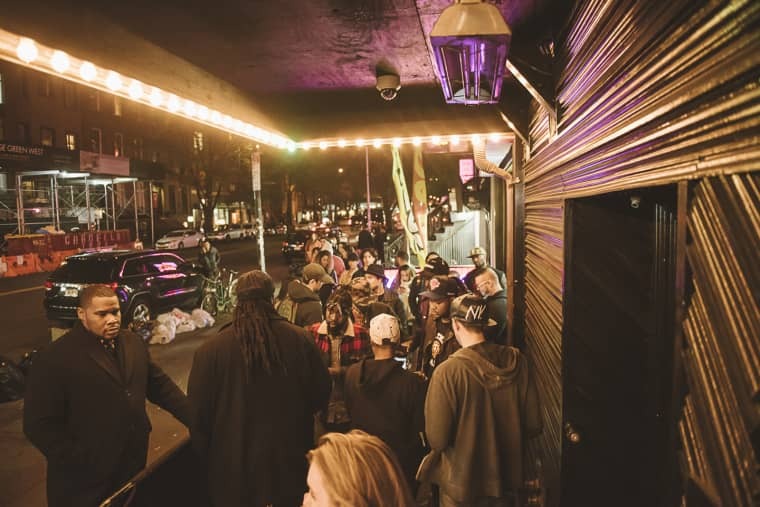 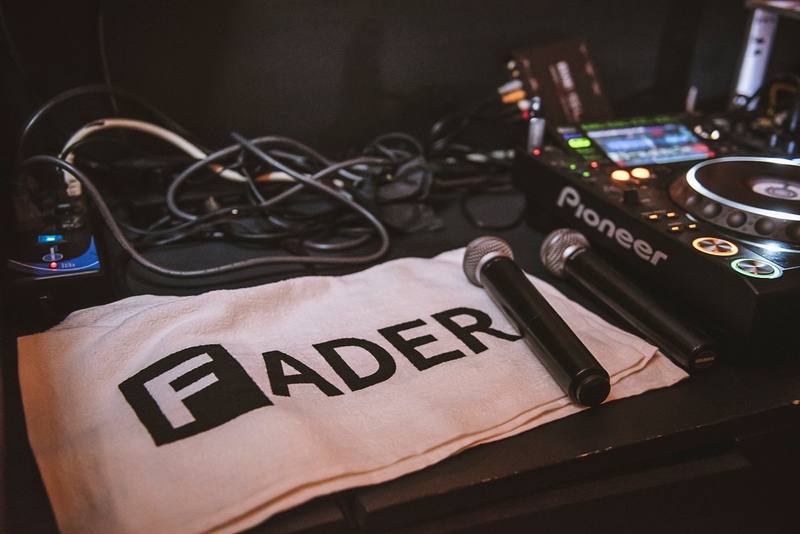 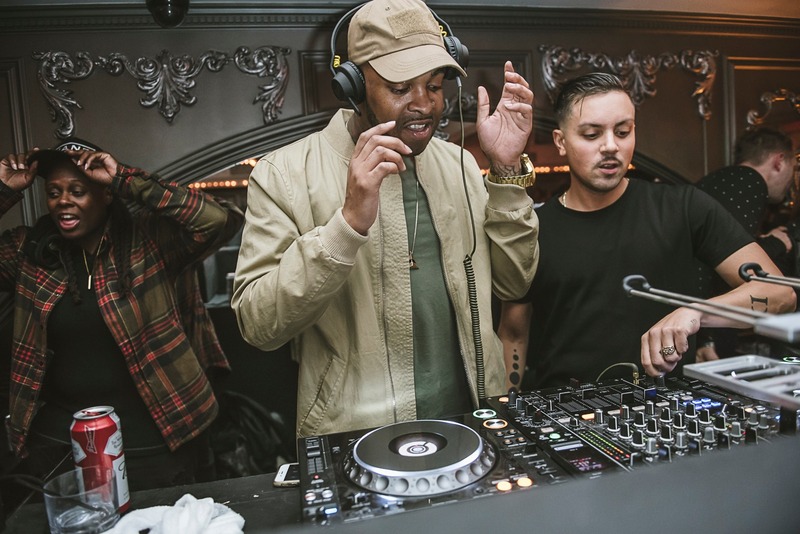 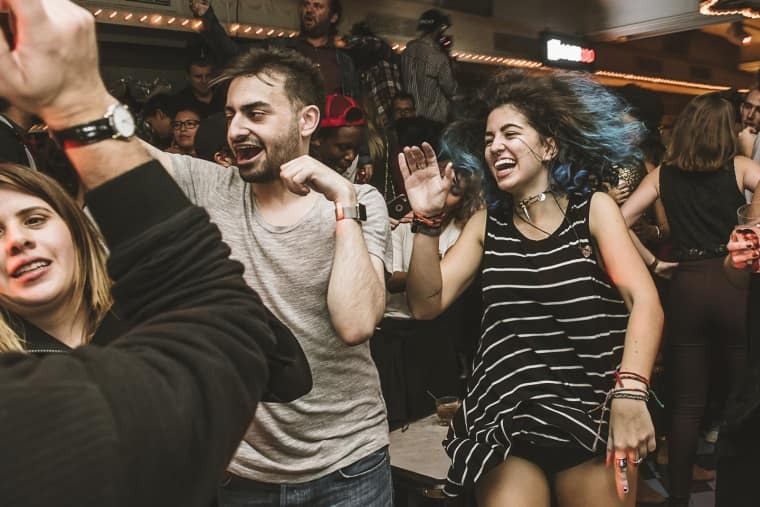 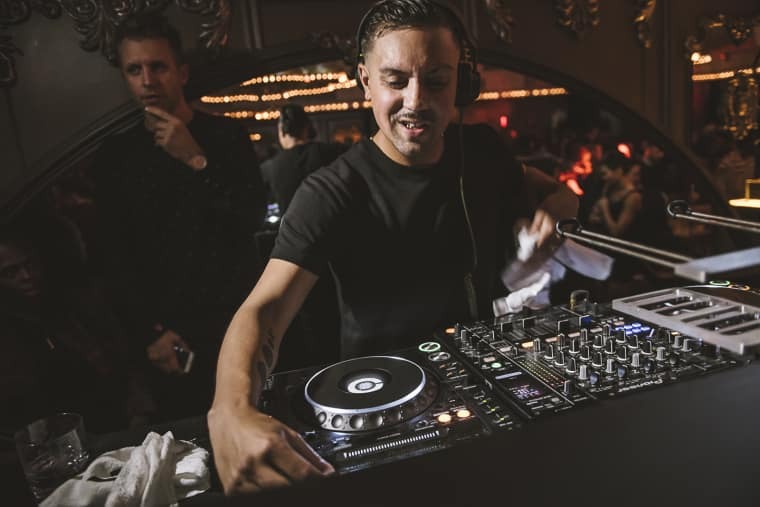 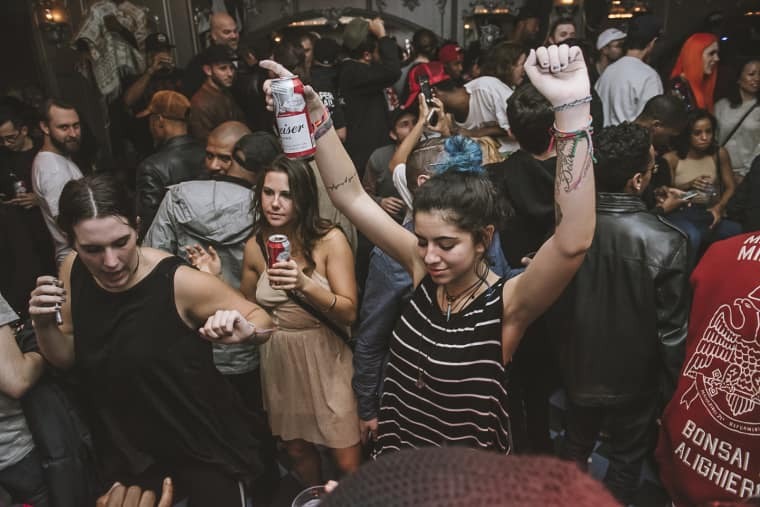 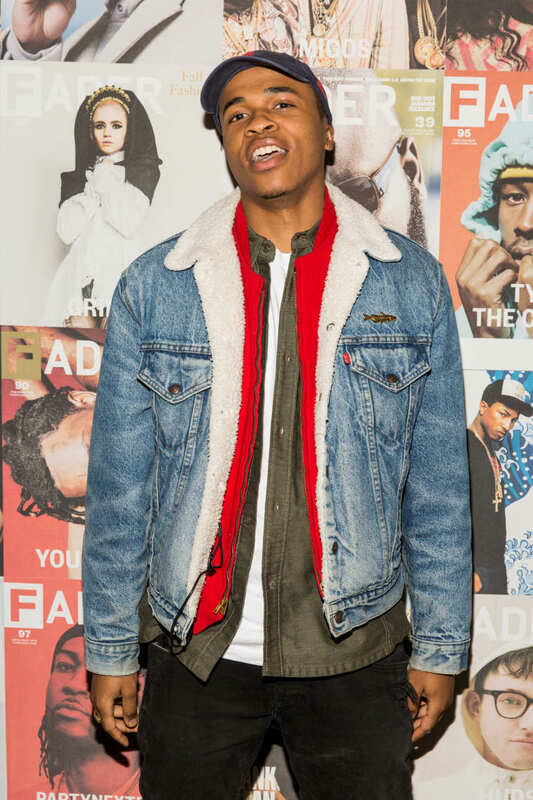 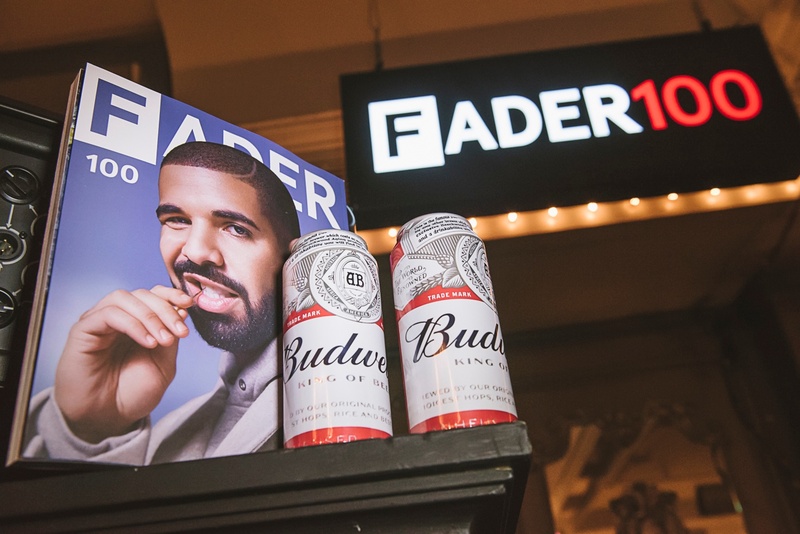 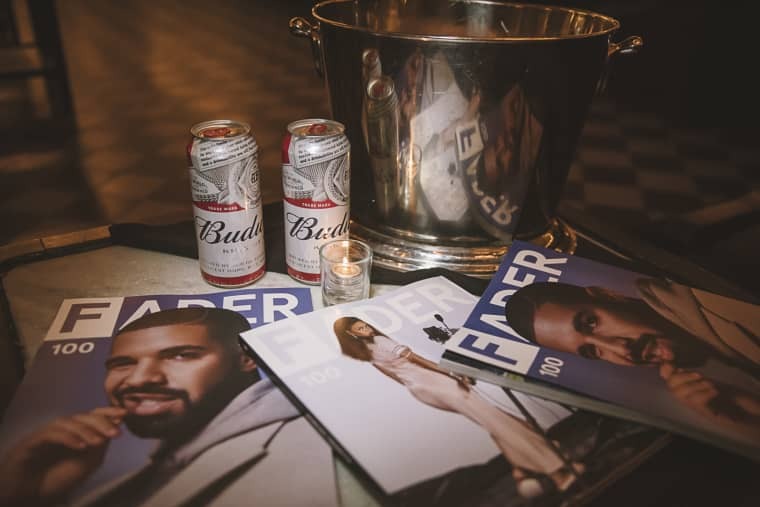 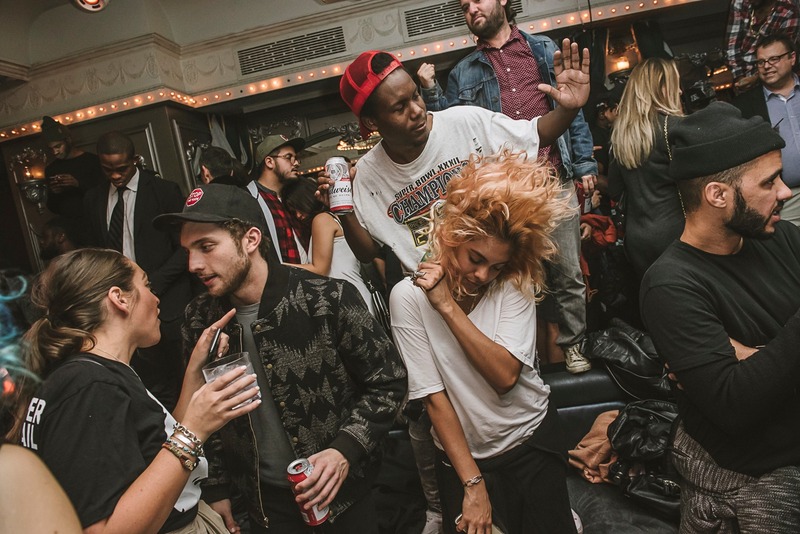 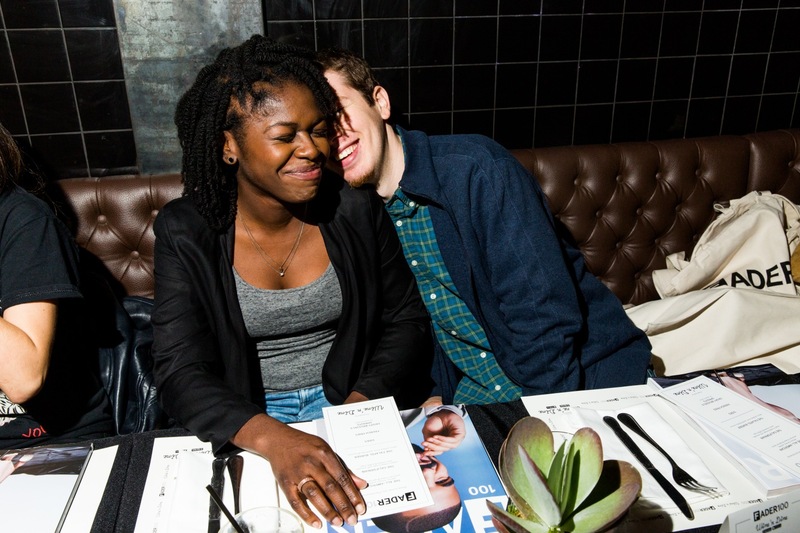 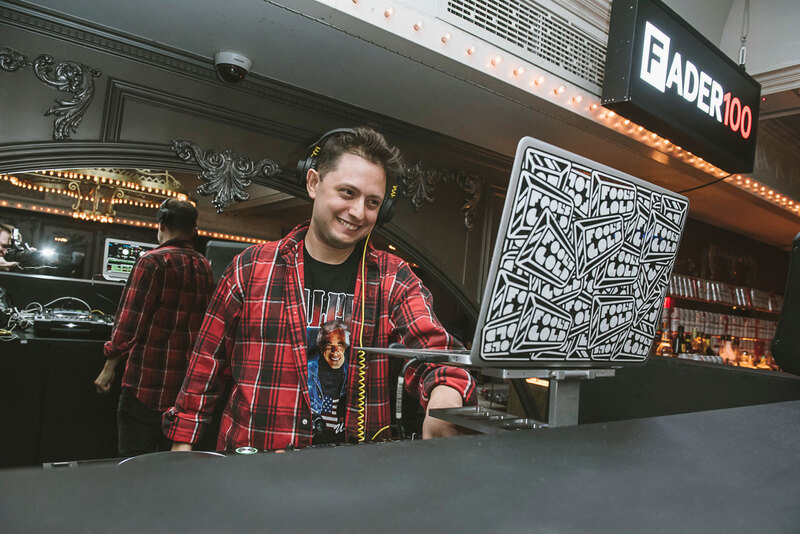 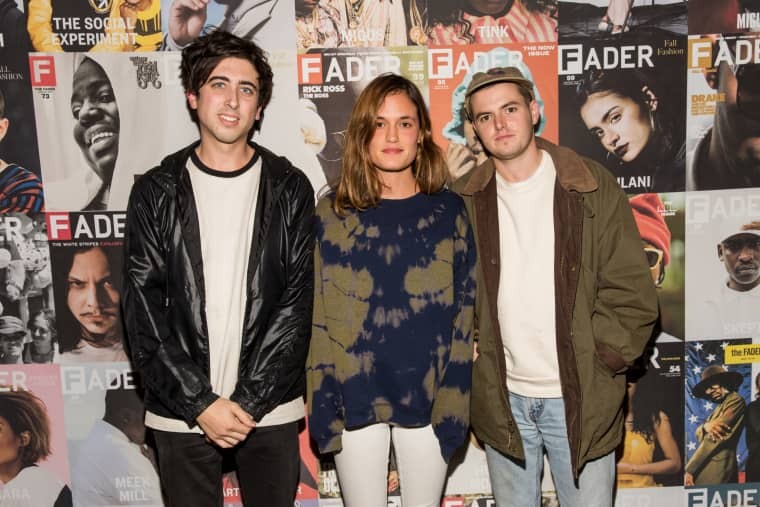 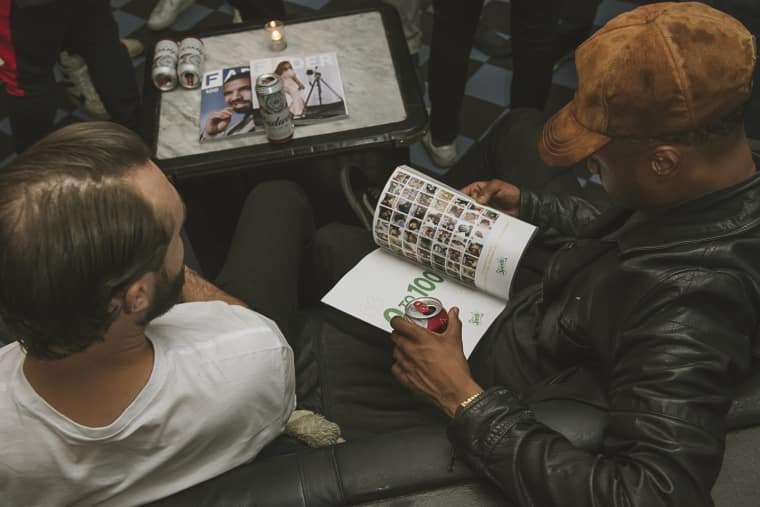 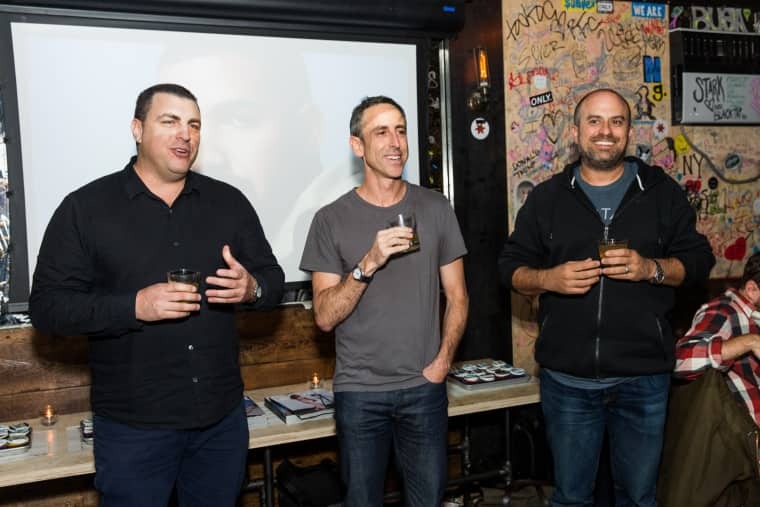 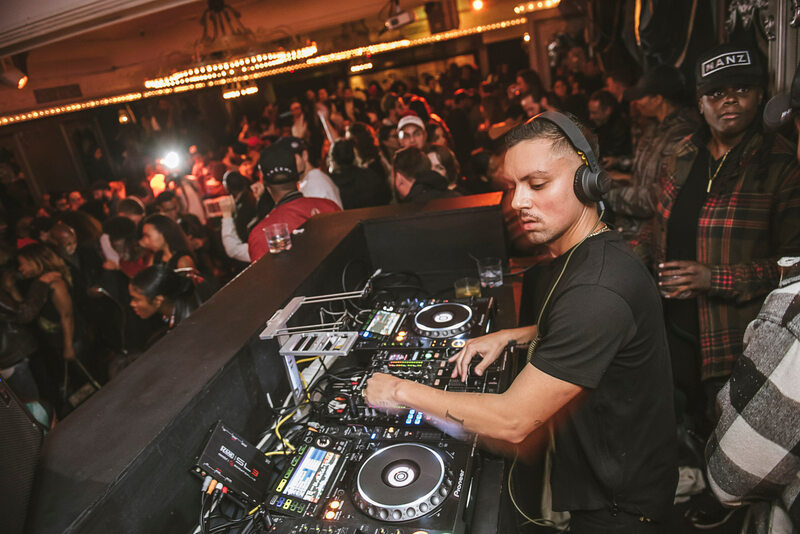 Last night, The FADER celebrated the release of our 100th issue in a really big way. 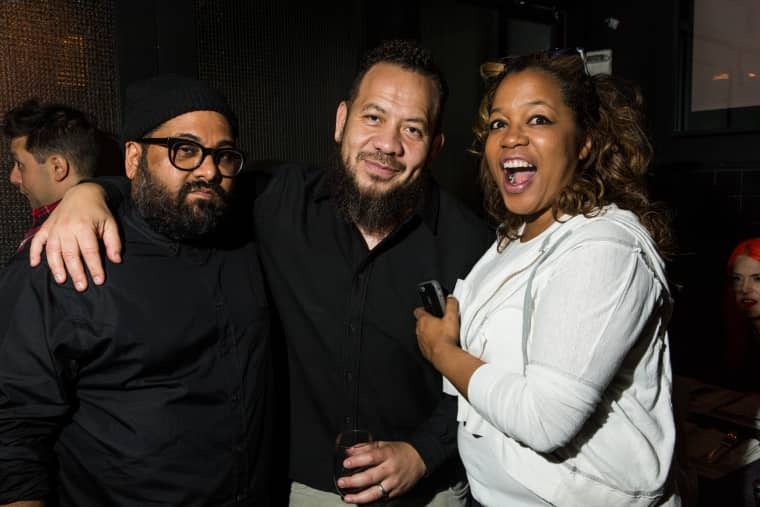 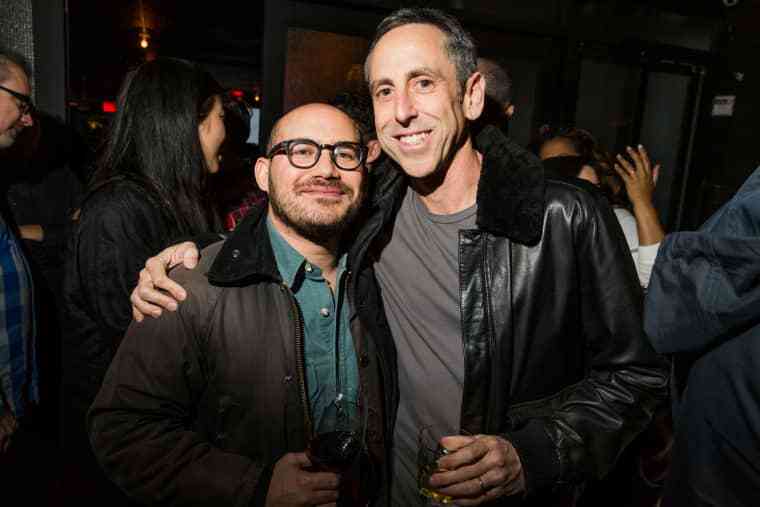 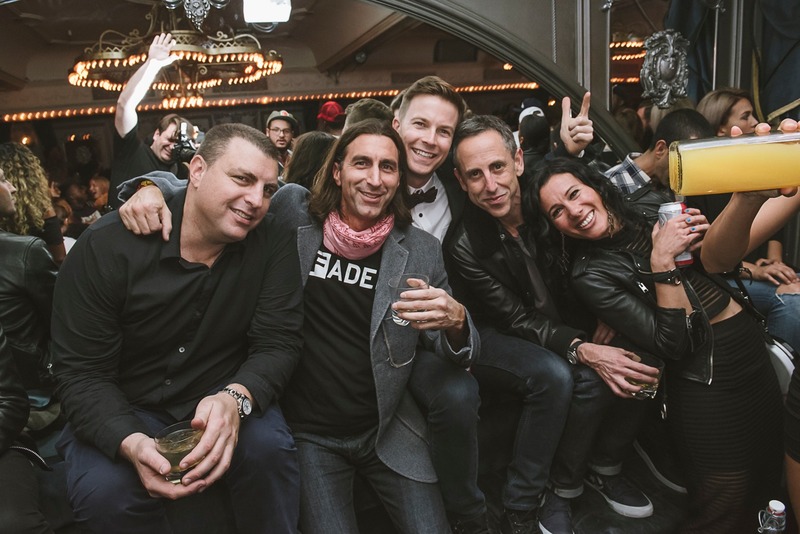 Before the blowout party, current and veteran FADER family members got their dine on at Black Tap in Manhattan's Meatpacking District, thanks to new food-centric app Wine N' Dine. 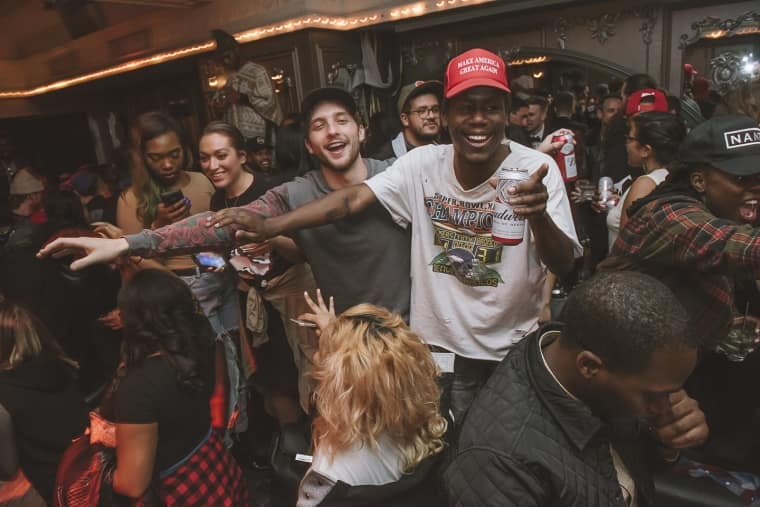 Then, everyone headed over to Up&Down to turn way, way up with a little help from some ice cold Budweiser. 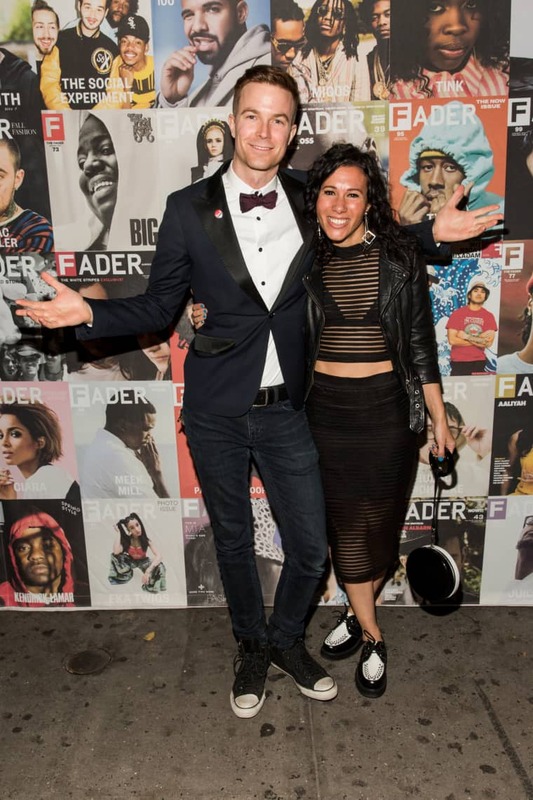 Pop punk duo Matt & Kim, GEN F alums Wet, and our latest FADER documentary star Allan Kingdom were there to get their serious groove on to DJ sets of pure fire from Fools Gold's Nick Catchdubs and Brenmar, Jersey house king DJ Sliink, and Max Glazer (who wrote the very first FADER cover story on Funkmaster Flex). 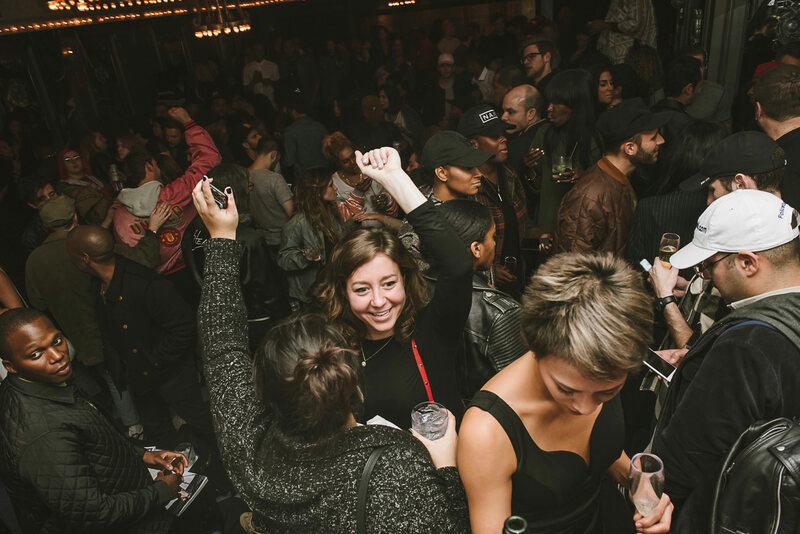 And that wasn't all—everyone from Young Guru to Young & Sick partied their hearts out with us. 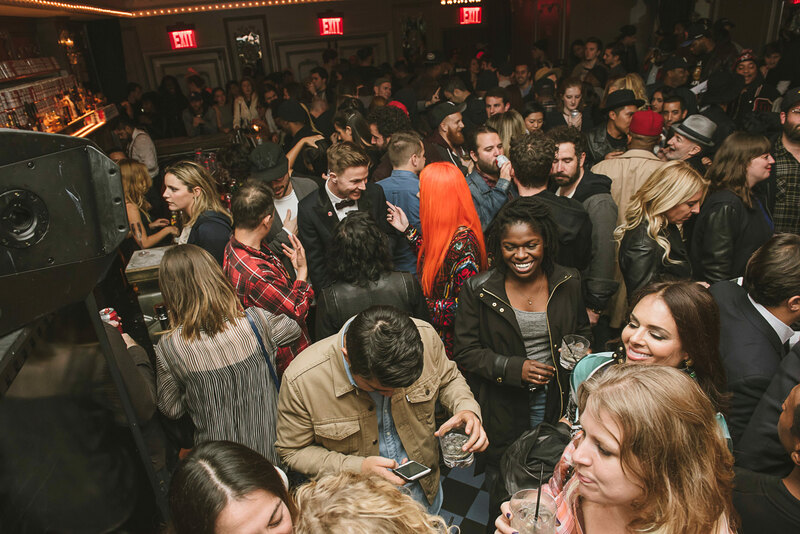 To say it was lit would be a massive understatement. 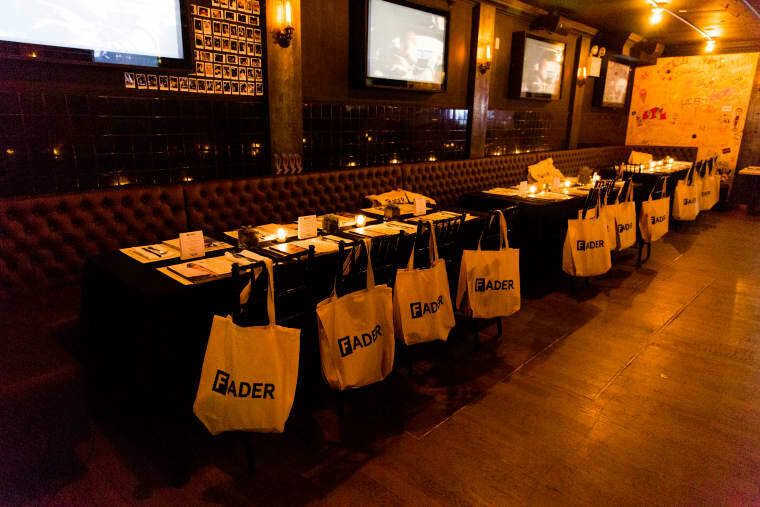 Check out photos of the event below.